Everybody loves a good ghost story, so whether you’re a skeptic or a believer, join us as we guide you around the most haunted places in Australia. Our enthusiastic and knowledgeable hosts have researched and designed each tour to ensure that you visit authentic historic locations, with plenty of chilling stories. 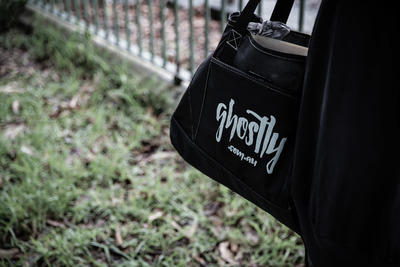 Ghostly tours are currently running in Sydney, Melbourne and Adelaide. Any questions? Give us a call on 1300 65 75 10.